When it comes to cocktail hour entertainment options we have you covered! 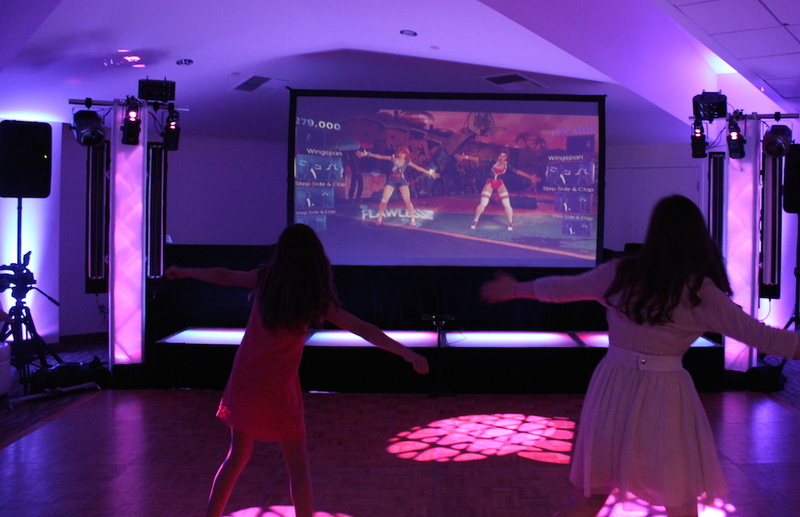 With over 20 games to choose from for your Bar Mitzvah, Bat Mitzvah, corporate party, or private event, we have something for everyone. As the best DJ entertainment company in Los Angeles, we are always setting the trends not only on the dance floor, but in everything we do. 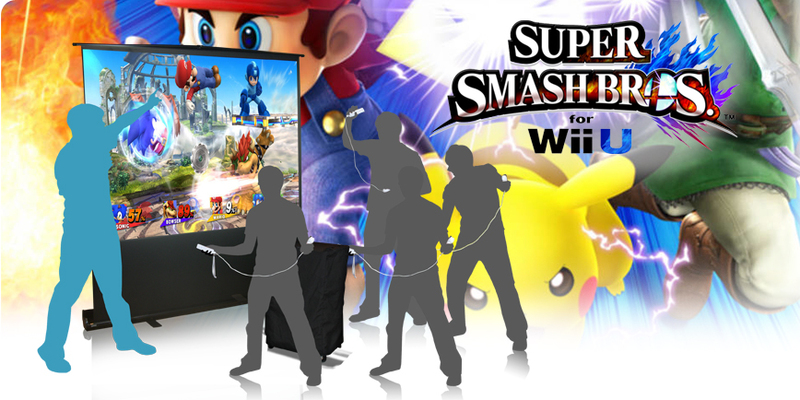 Our team of gaming experts have created amazing, interactive, and fun ways for your guests to play and party. Having a themed event or looking to play past your cocktail hour? 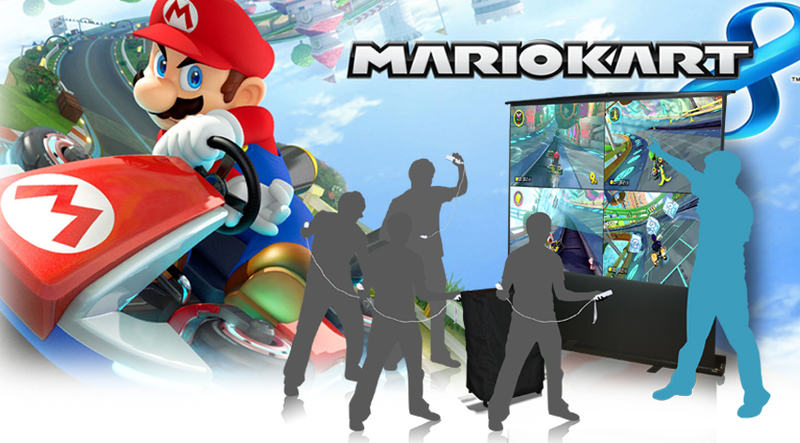 Ask us how we can create a gaming experience using our Virtual Wall or Virtual Backdrop. Our photo activities are the hottest craze. We bring our clients the newest, most interactive and stylish photo vendor options available. 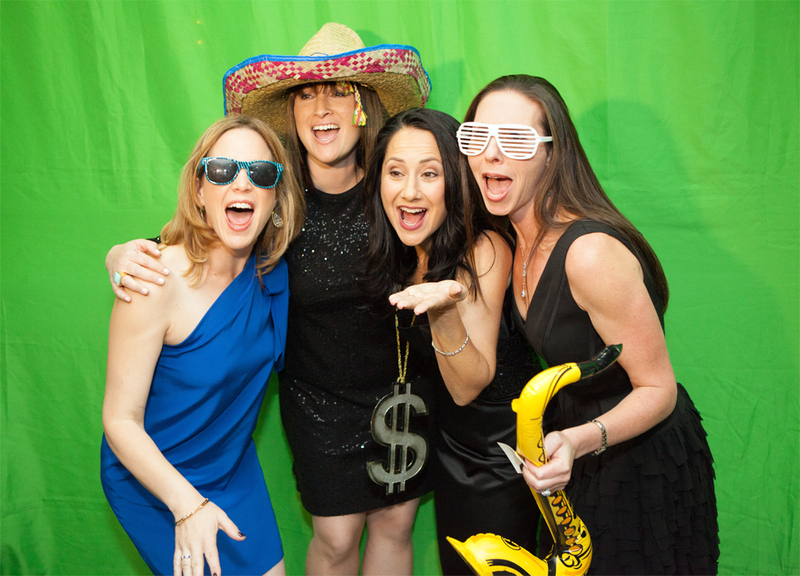 Whether you are looking for a state of the art Interactive Photo Booth or our Be Anywhere Green Screen Photos, we can give your guests amazing options to create memories from your party. 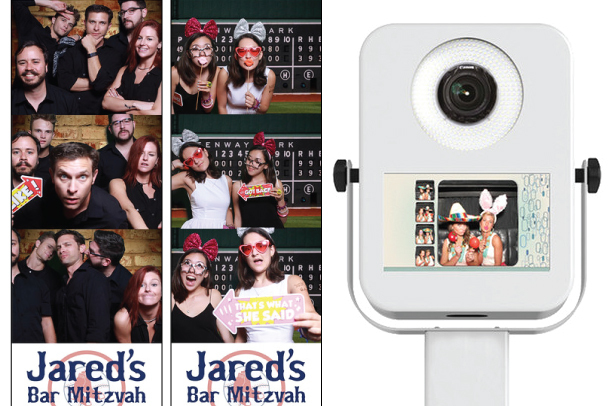 Having a themed event or looking to incorporate your photo options after cocktail hour? 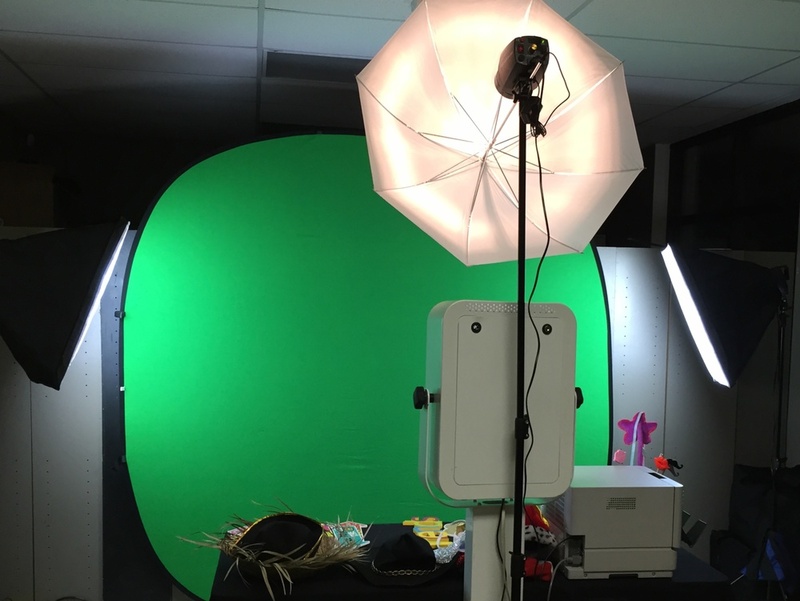 Ask us how we can create an amazing and interactive photo experience using our Virtual Wall or Virtual Backdrop.